87992590	 POS Paper, RF3.0-2P Paper, 3" x 98" Bond Paper, 3" outer diameter, 2-Ply, 50 rolls/case. Also available as a case (Part# 87992590-R). Also known as RF-3.0-2P. 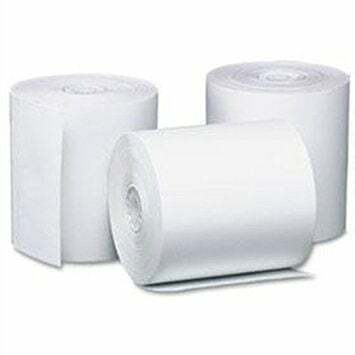 87992590-R	 Receipt Paper, RF3.0-2P Bond Paper, 3" x 98", 3" outer diameter, 2-Ply, single roll. Also available as a case (Part# 87992590). The Star 87992590 is also known as Star Micronics	87992590	.